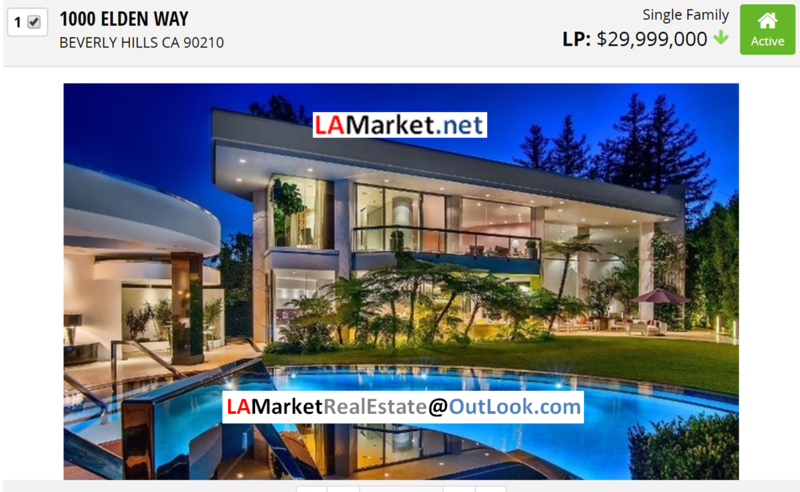 ﻿ Ehsan Torabi, Real Estate Analyst, Licensed California Real Estate Broker, Buy, Sell Residential, commercial & Apartments properties in Greater Los Angeles Areas. 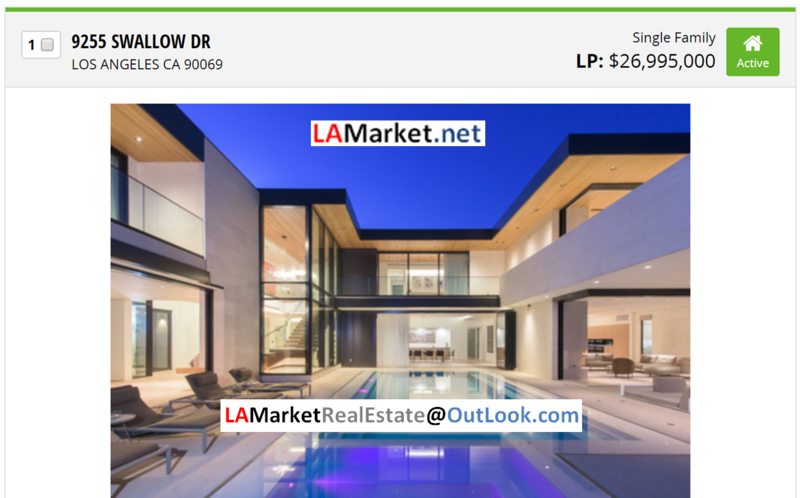 Ehsan Torabi, The Real Estate Analyst, Licensed California Real Estate Broker, Buy, Sell Residential, commercial properties & Apartments in Greater Los Angeles Areas. 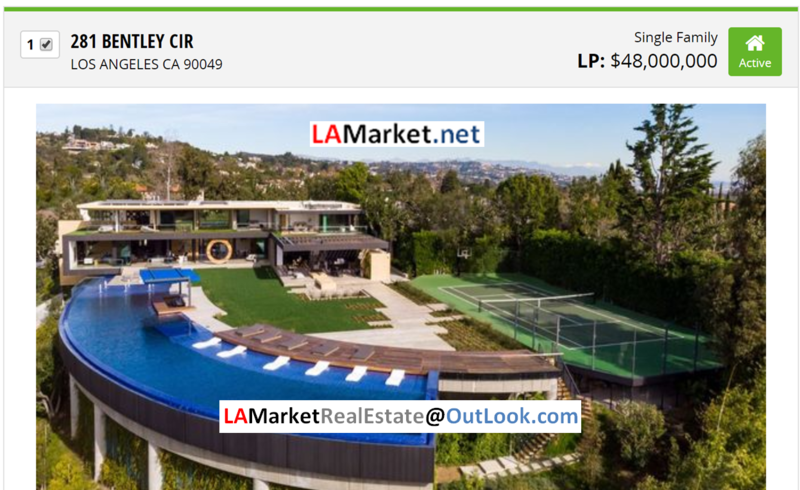 Ehsan Torabi graduated with Math Diploma, got his Bachelor of Science degree in Physics, and got his Master of Science Degree in Computer Science specializing in Information Systems Technology and has been actively serving Los Angeles since April 24, 1977 Ehsan Torabi started his work in Real Estate by obtaining his California Real Estate License in November 19, 1992 and got his California Real Estate Broker License in May 13, 2002 Ehsan Torabi is working as Real Estate Analyst and Real Estate Broker focusing in Greater Los Angeles Areas serving special private clients such as you that planning to buy or selling property in Greater Los Angeles Areas. 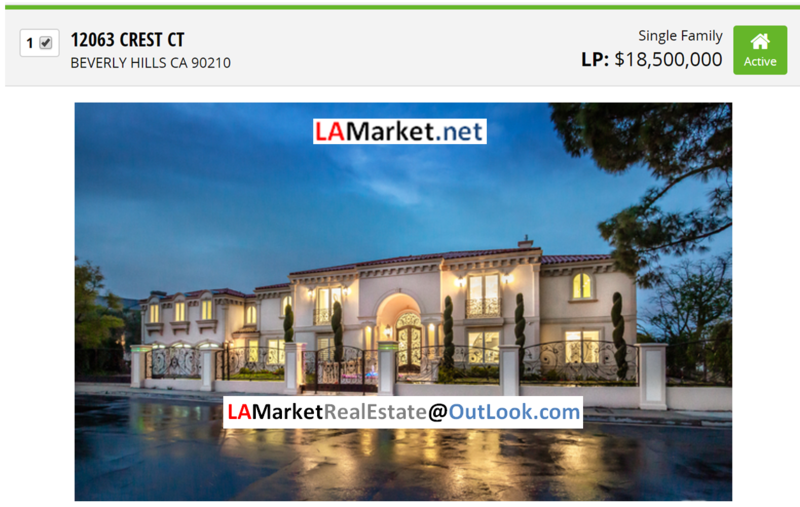 Now with all that in mind, it is obvious decisions that having Ehsan Torabi helping you in your Real Estate Transaction or just any available agent working for another Broker that you rarely see or directly speak to! 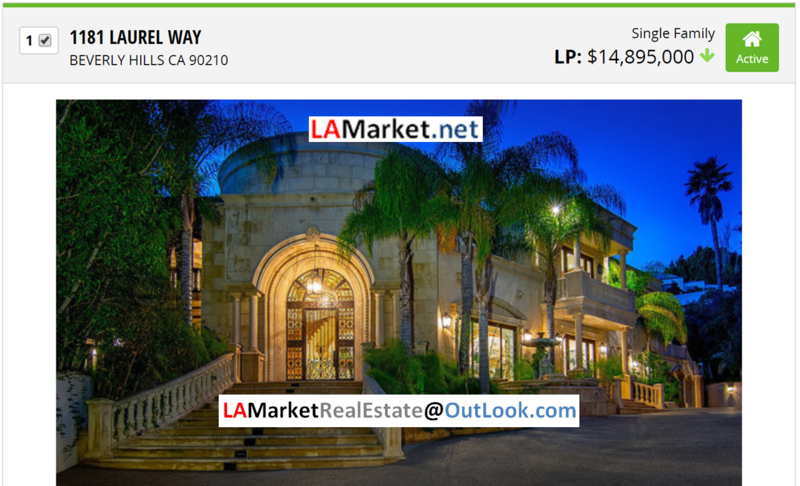 Contact Ehsan Torabi using one of the methods displayed above without any hesitation Today. 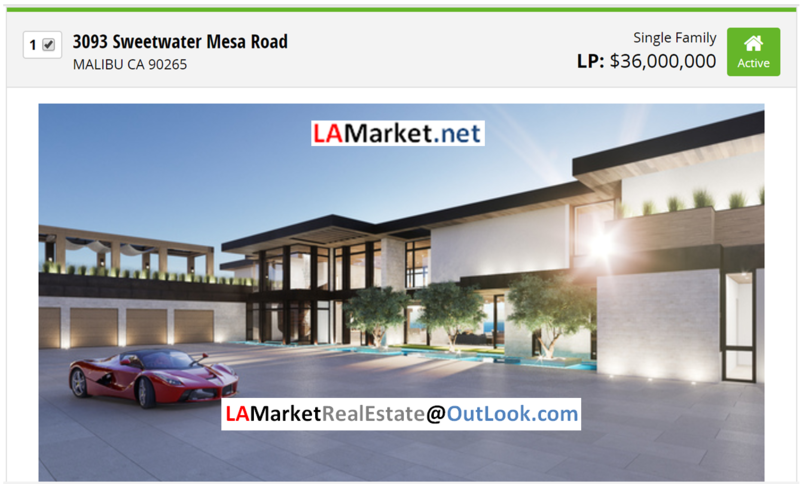 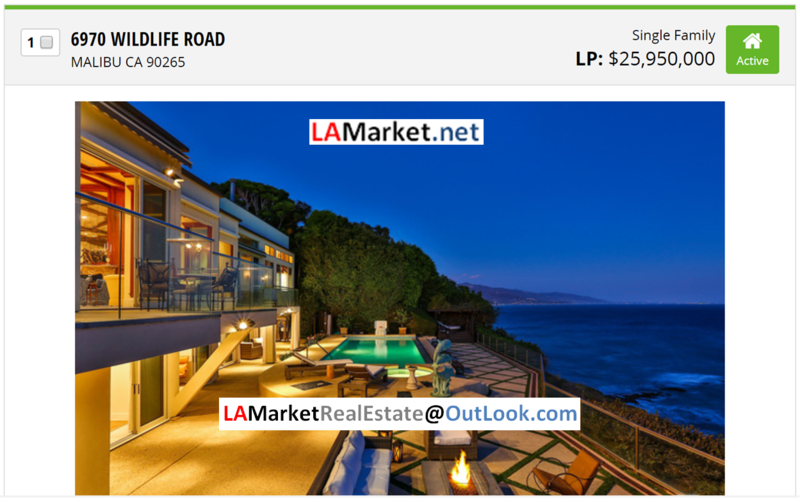 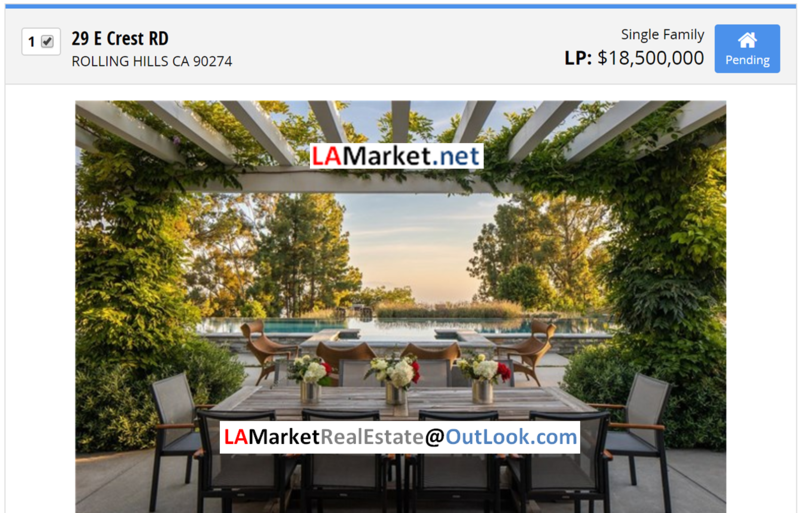 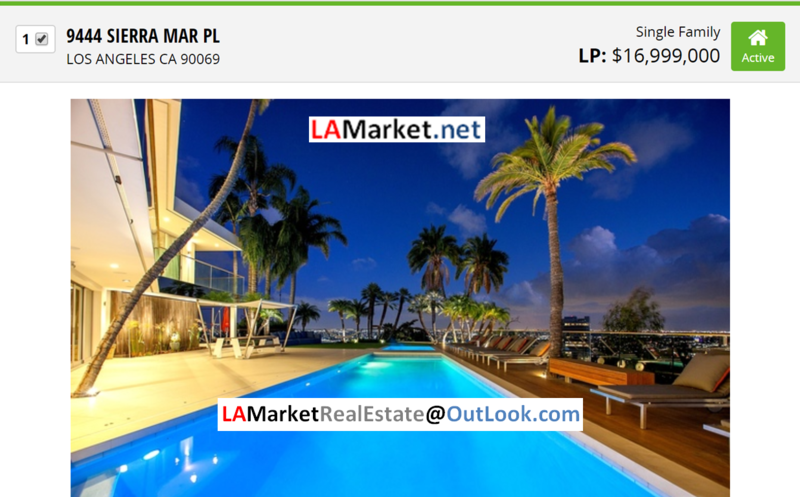 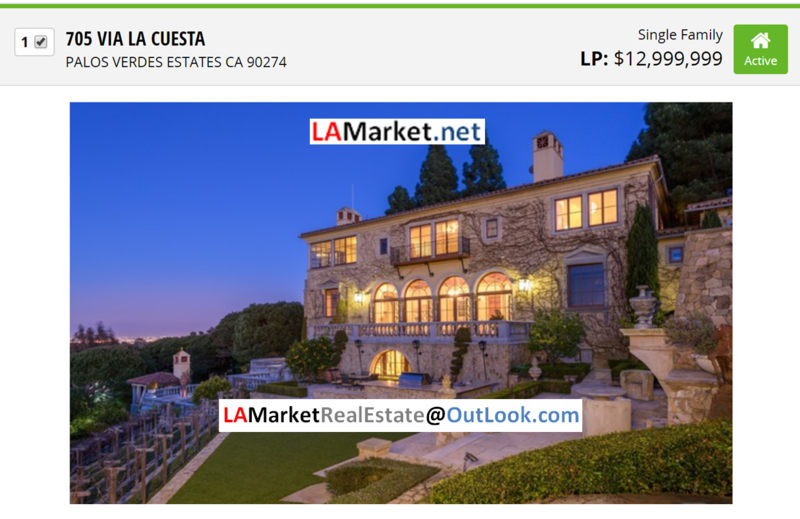 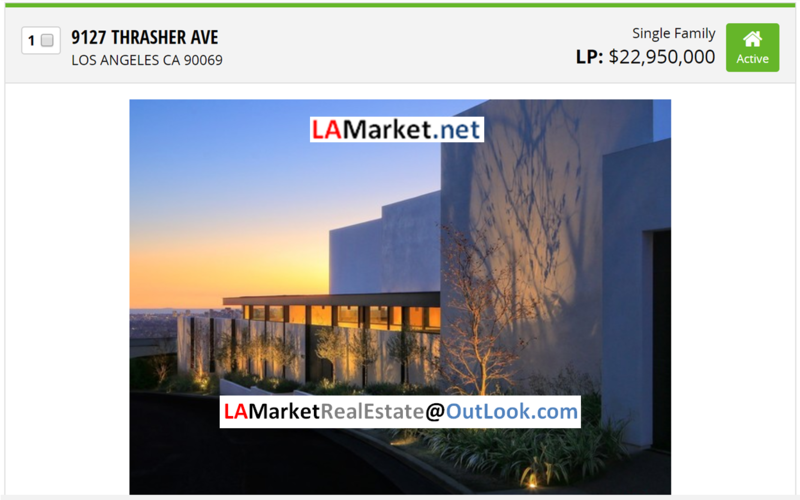 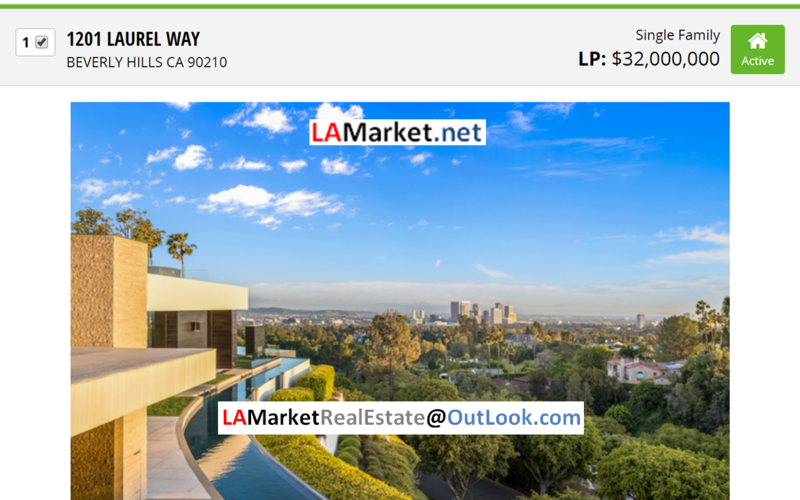 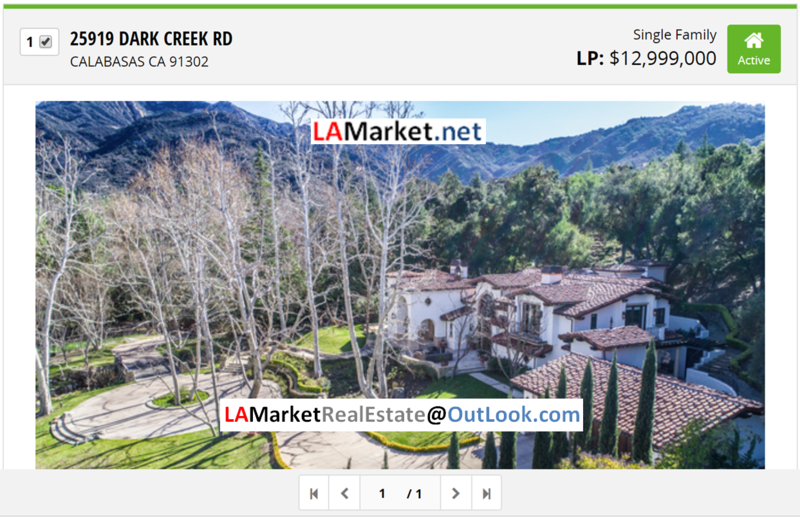 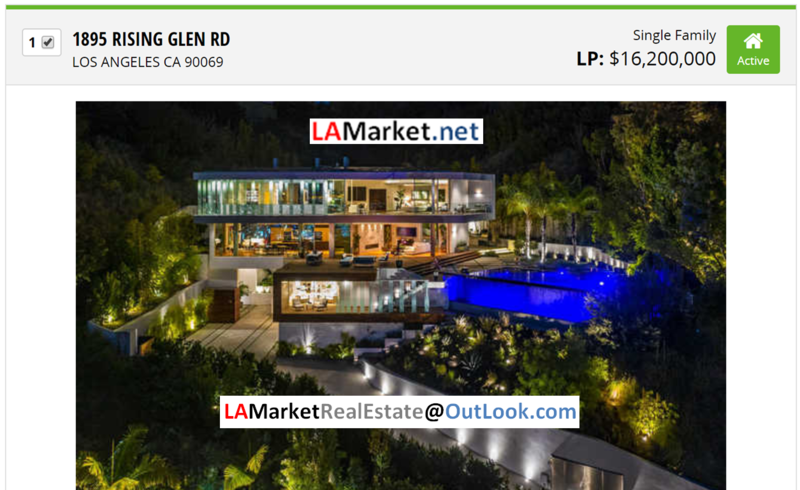 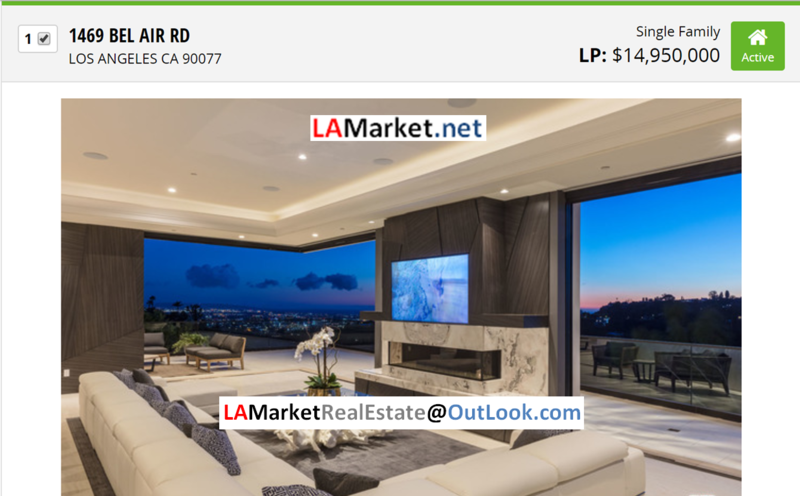 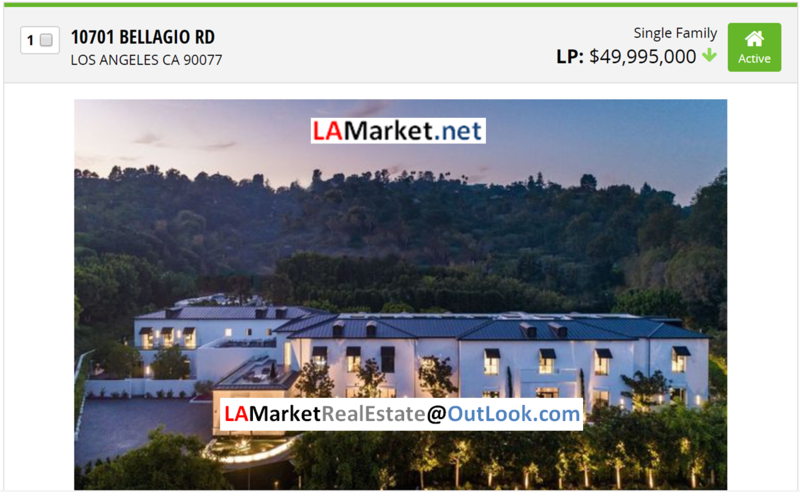 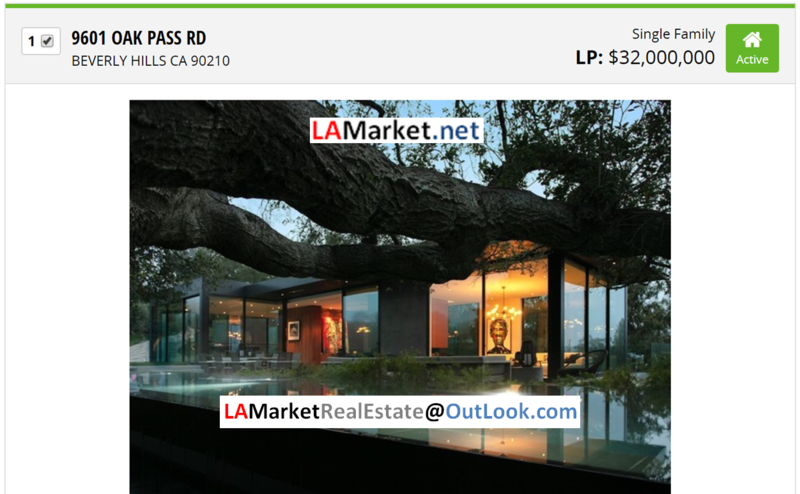 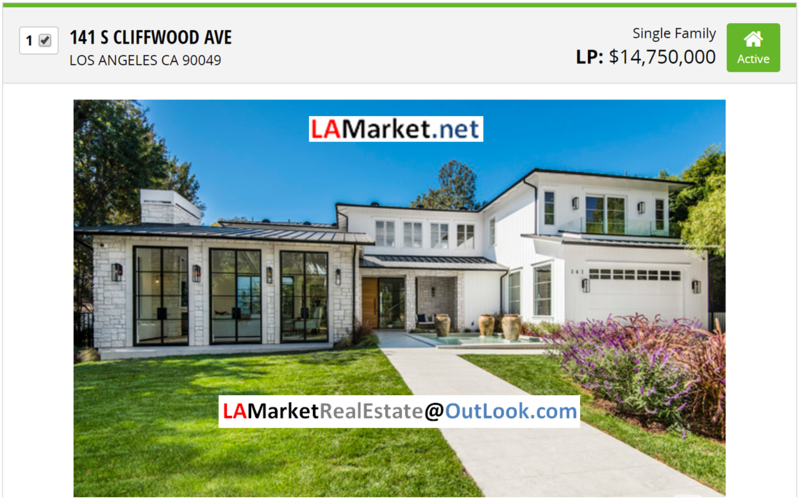 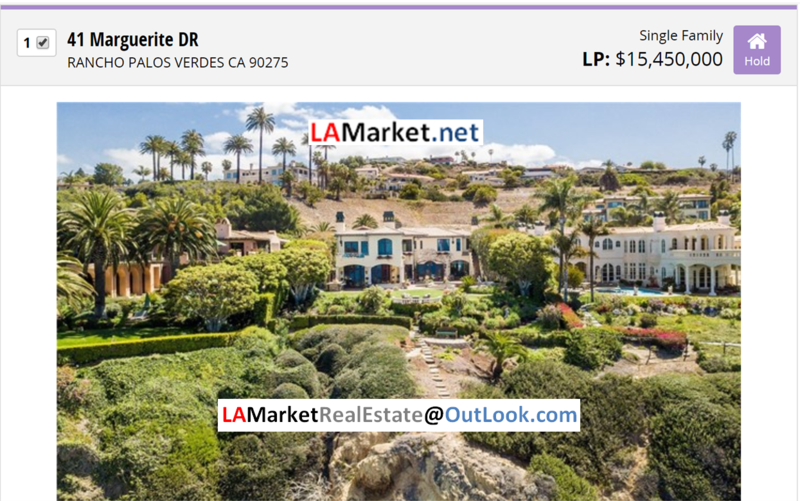 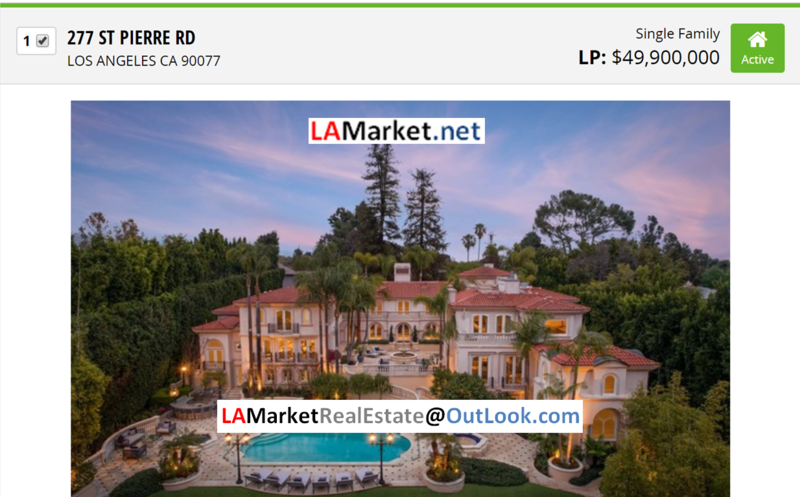 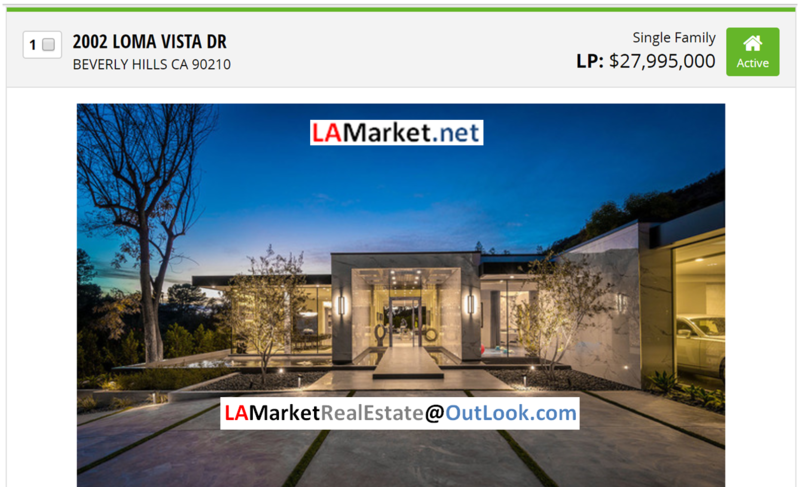 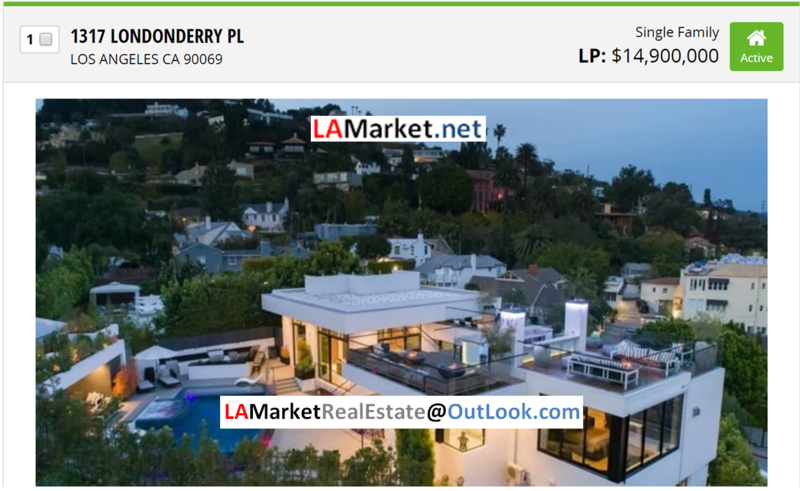 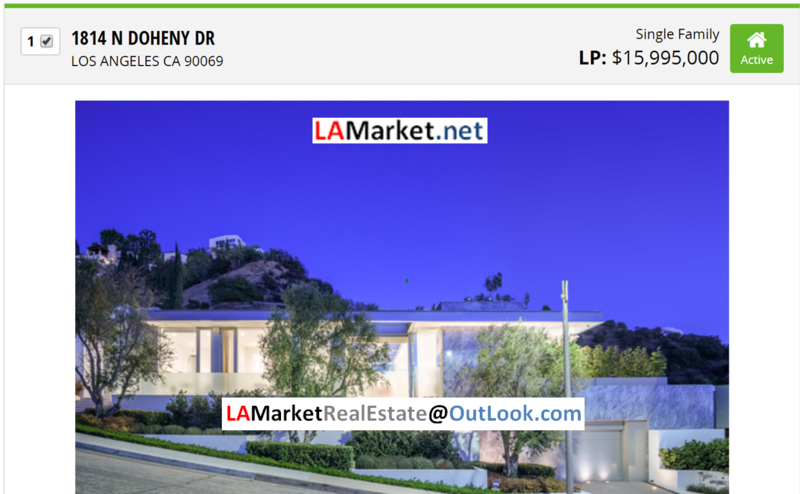 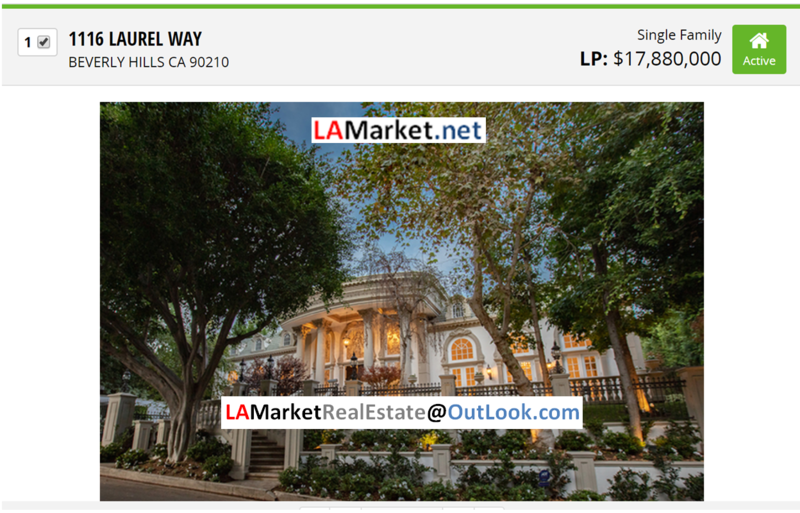 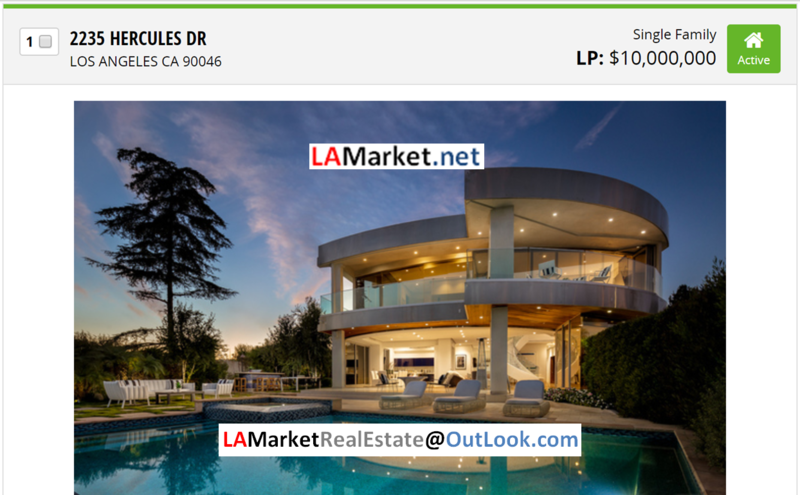 Do you know someone planning to Buy or Sell Properties in Greater Los Angeles Areas? 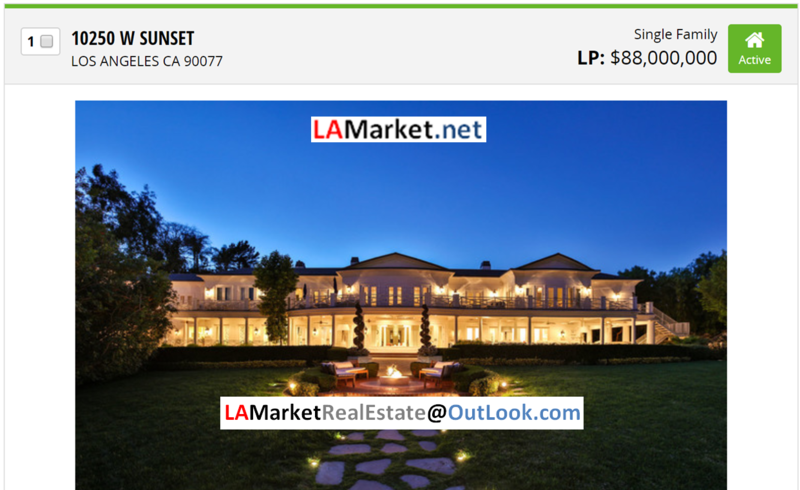 Then Comeback knowledgeable to talk!